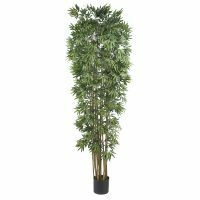 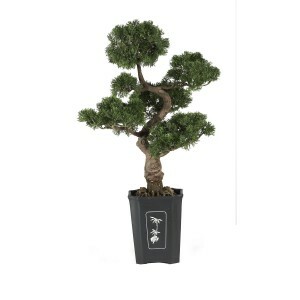 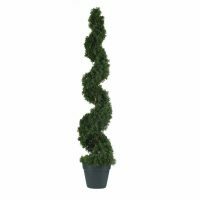 This mesmerizing three foot tall Cedar bonsai makes a wonderful addition to any home, office, or business decor. 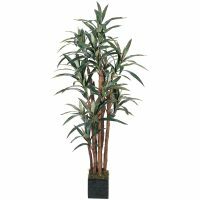 Experience the beautifully handcrafted artwork of an authentic looking tree without all the effort. 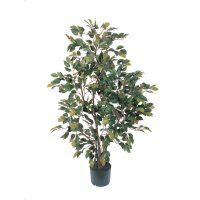 With lush green leaves and a highly detailed trunk, this tree is sure to leave a lasting impression on guests.